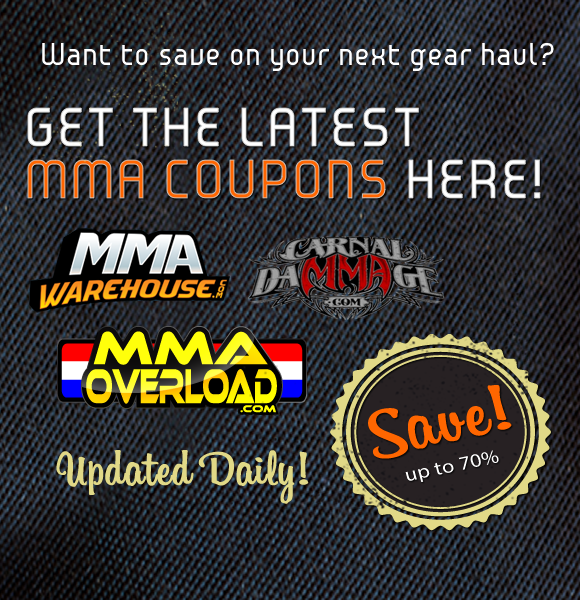 We got Chris Odell from Datsusara MMA to sit down on the MMAGearGuide.net HOTSEAT. 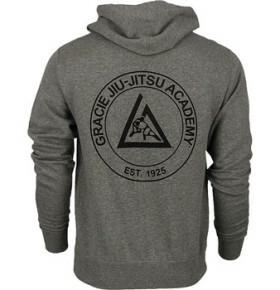 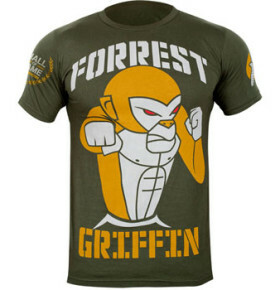 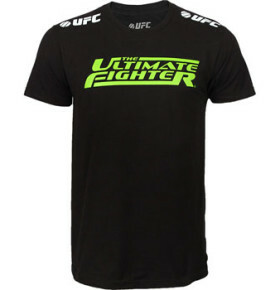 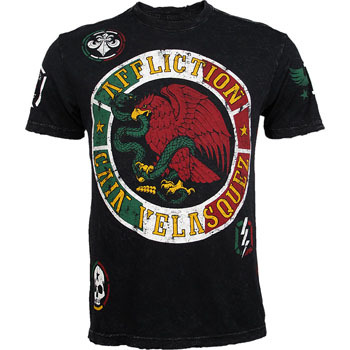 Check out Frankie Edgar, the new Lightweight Champion’s UFC 112 Walkout T-Shirt. 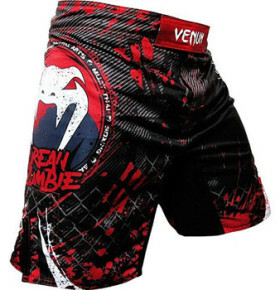 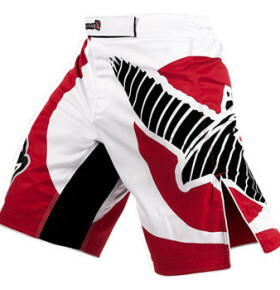 A closer look at Mauricio “Shogan” Rua’s Vale Tudo shorts. 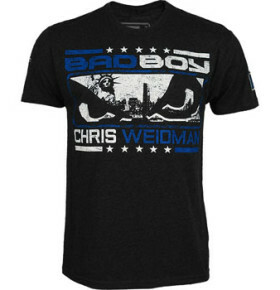 You read that right, boys. 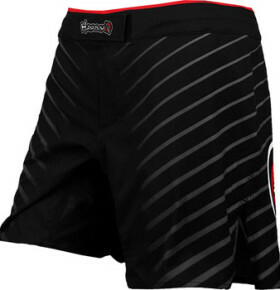 (and maybe even girls) BJ PENN BOXER BRIEFS.